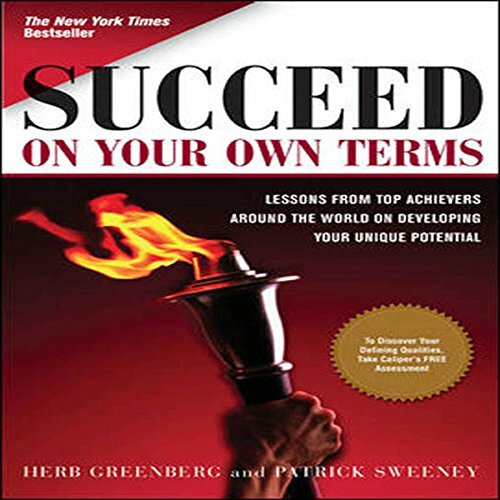 Showing results by author "Herb Greenberg"
WHAT MAKES TOP ACHIEVERS SUCCESSFUL? Is it more energy? Luck? Drive? Focus? Vision? These are some of the questions answered in Herb Greenberg and Patrick Sweeney's illuminating book, Succeed on Your Own Terms. Greenberg and Sweeney spent two years traveling in more than two dozen countries interviewing some of the world's most accomplished individuals.